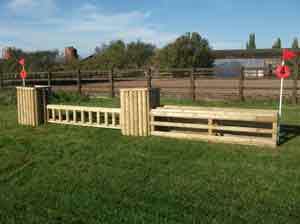 At HorseShowJumps.co.uk, We design and manufacture all our timber Show Jumps range with quality and strength of product in mind, and therefore provide only the very best. 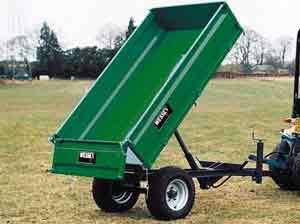 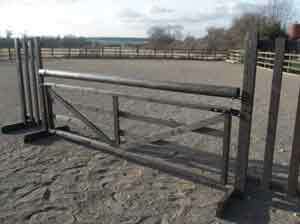 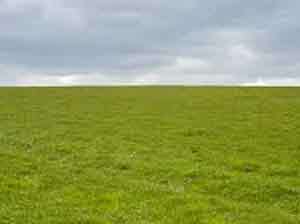 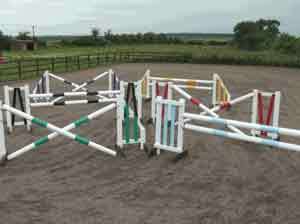 We specialise in making horse jumps for every purpose including Practice Stands, ménage, competitions, horse shows, cross-country and sets of jumps. 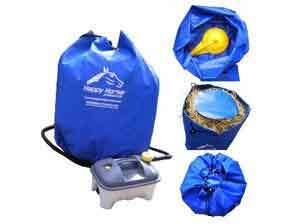 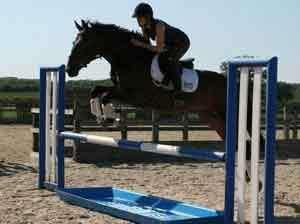 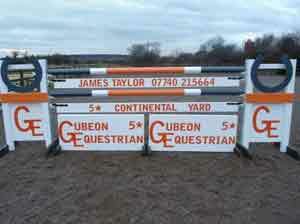 We are a family business, paying attention to detail and producing good quality Show Jump products. 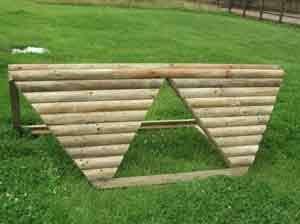 We offer a full range of high-quality wooden show jumps, mobile cross-country fences, Graphic Fillers, Hanging Planks and Rustic Hunter fences, all of which can be made in a variety of heights and lengths. 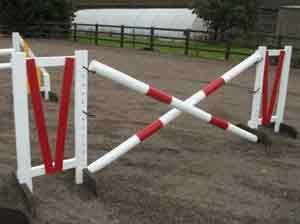 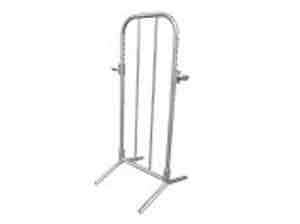 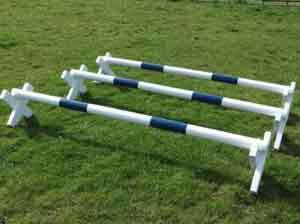 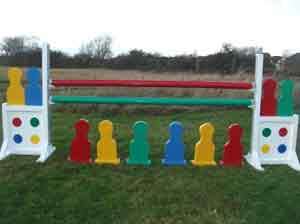 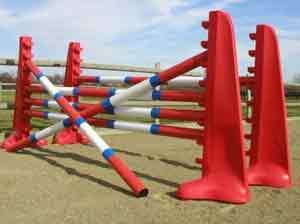 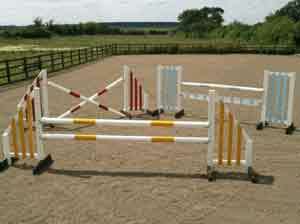 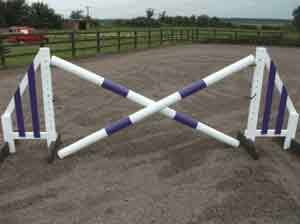 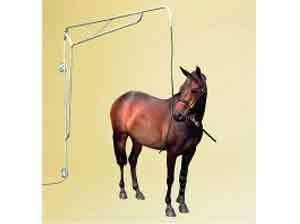 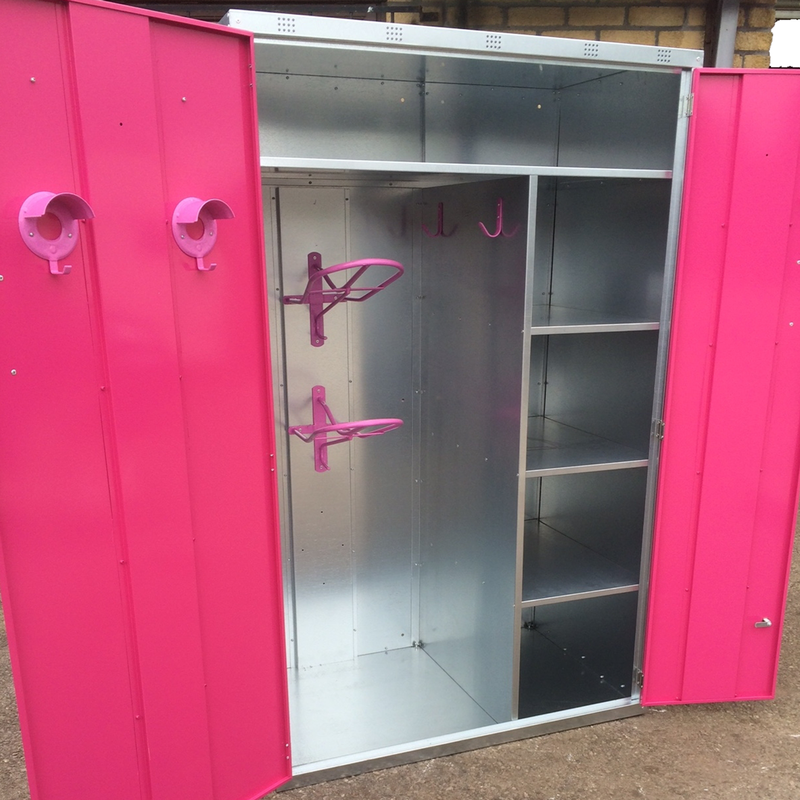 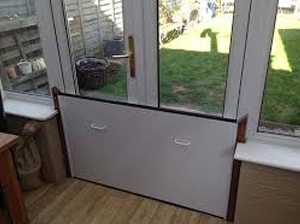 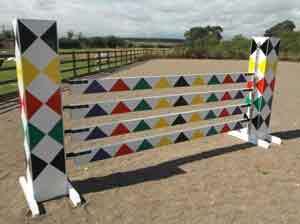 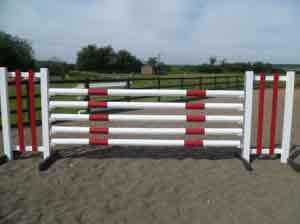 Our strongly constructed jumps are ideal, as not only are they eye-catching training aids for schooling at home but are also designed specifically to be practical all year round. 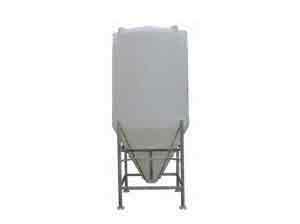 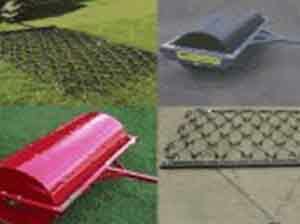 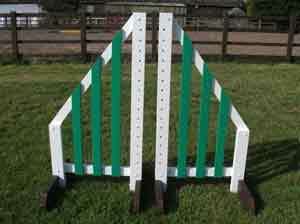 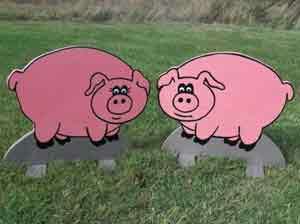 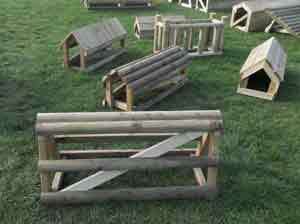 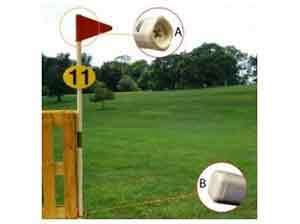 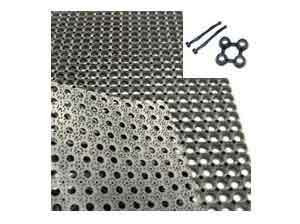 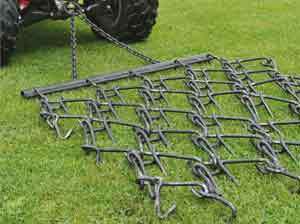 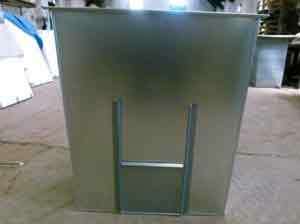 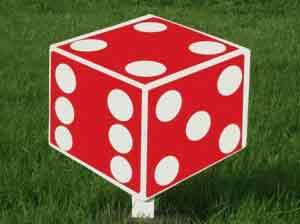 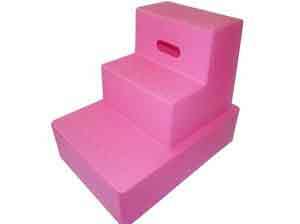 We have expanded our Jumps Fillers and include, Pig Filler, Frog Fillers, Dice Fillers and many more. 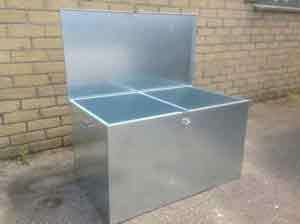 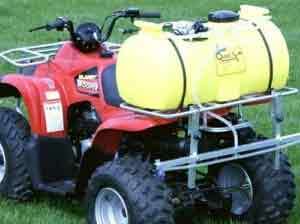 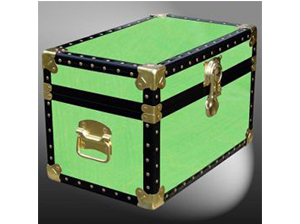 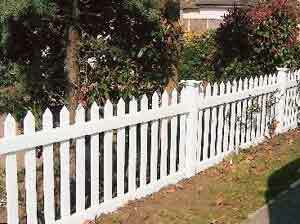 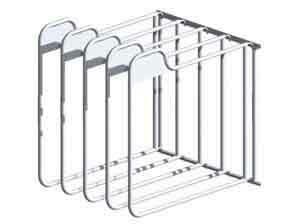 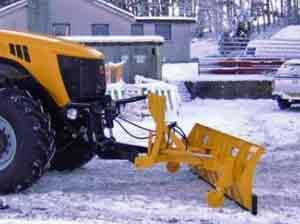 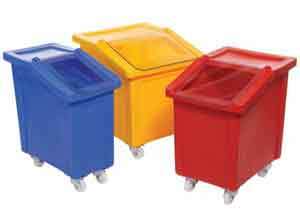 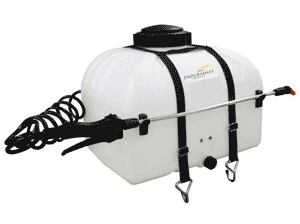 If the items requested are not in stock, production is arranged and delivery available within just a few days. 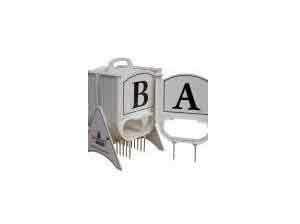 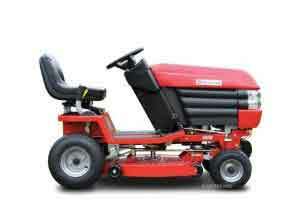 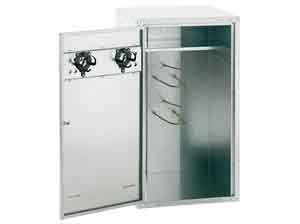 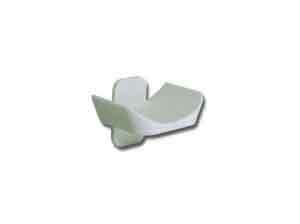 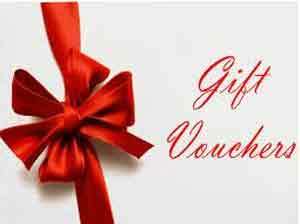 PRICE INCLUDES VAT delivery charges given when adding item to basket.